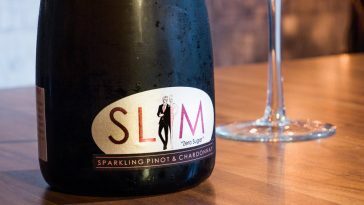 Pignoletto - An Alternative To Prosecco? Now, I am a self proclaimed Prosecco drinker or, if the purse allows, a Champagne quaffer. 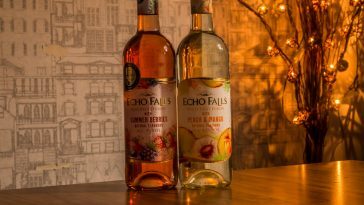 On a recent shopping trip as I browsed the wine aisle I came across a bottle of Sainsburys Pignoletto nestled within the Prosecco. 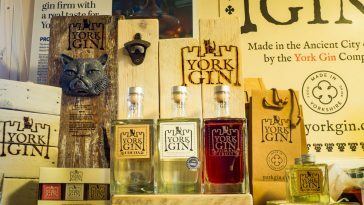 I had never heard of it, so, with interest piqued, I picked up a bottle and added it to my basket. Later that weekend I produced the Pignoletto out of the fridge and announced to my husband we would be trying it. As he had also never heard of it, I had a little look into the background of Pignoletto. Pignoletto is produced in Emilia-Romanga, Bologna, North East Italy. The grape is called Grechetto, unlike the grape used for Prosecco (Glera). 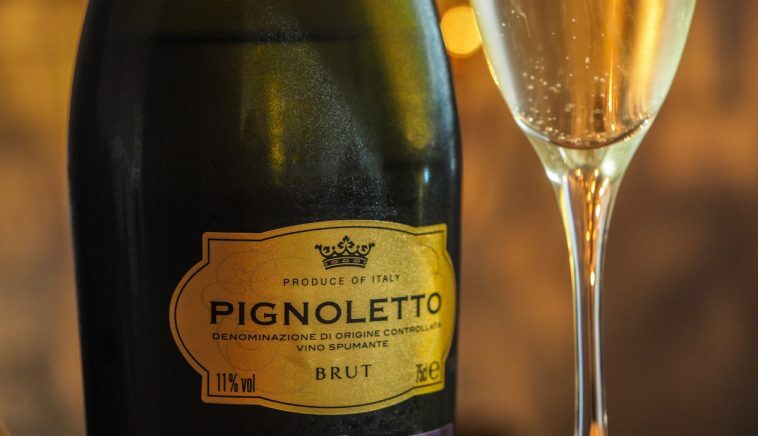 Pignoletto is however, made using the charmat method which is the same as Prosecco. Now, on with the tasting…. 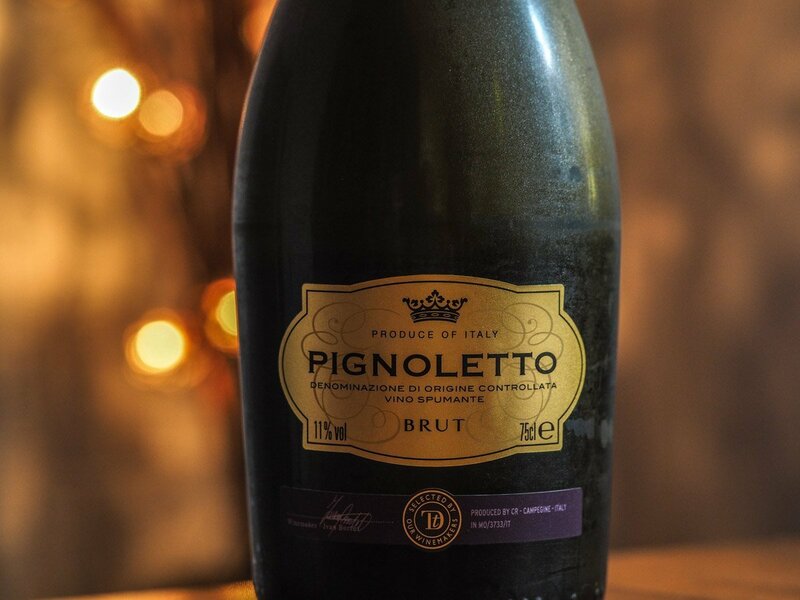 On popping the cork and pouring, this Pignoletto is gentle on the nose with a faint floral aroma. However this is misleading as the taste is something else. I can say this particular Pignoletto smacks you in the mouth with ferocious zingy, spirited, green apple. I found it quite sour and rather sharp. There is nothing subtle about the taste. Once you get over the first mouthful it leads to quite a refreshing drink. 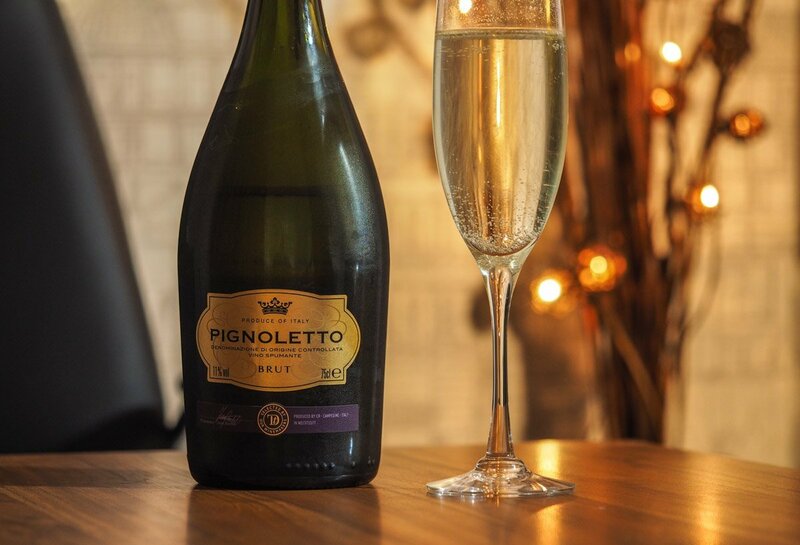 I would say Pignoletto makes a refreshing alternative to Prosecco if you want to try something different. 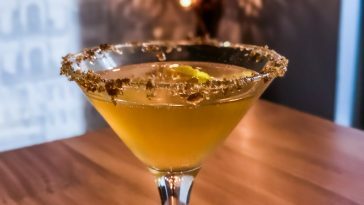 It would pair well with a platter of cured meats, Parmesan or mussels. In my opinion (on tasting this Sainsburys Pignoletto) the new Prosecco it is not. However, if you like a bit of sour on the pallet then it makes for a vibrant alternative.